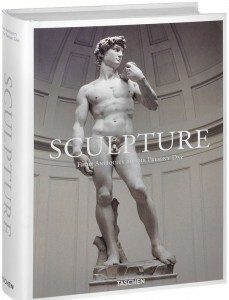 Ranging from ancient to contemporary sculpture, this book is the first study of the history of sculpture to present such an original and comprehensive approach. 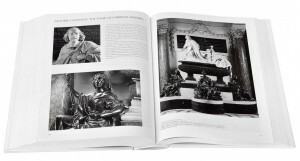 Taking the sculptures out of the museum context (and thus off of their proverbial pedestals), this volume presents a completely new view which affords enlightening comparisons between eras and genres. 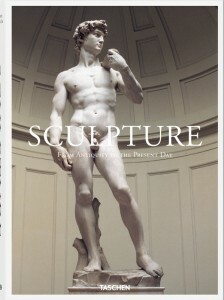 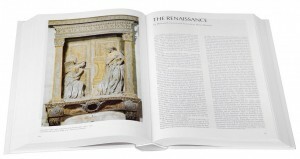 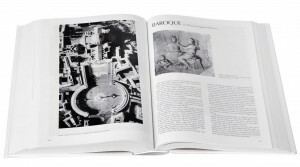 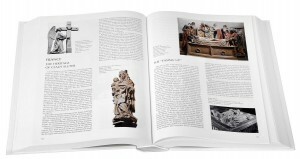 This remarkable work is indispensable for art lovers of all tastes and disciplines.